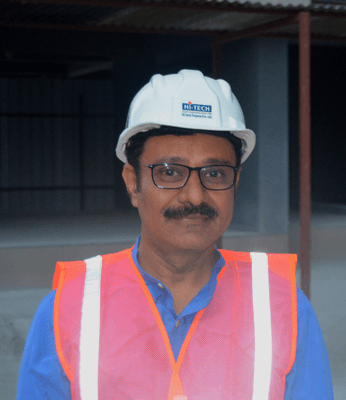 Having 25 years of rich experience in management and execution of civil construction , he has utilized his expertise & innovative technologies to achieve excellent quality of works in every project within agreed time schedule. His integrity, knowledge and business ethics has taken this company to the remarkable position in construction industry. His responsiveness & the way to conduct the business is appreciable. He is technically very competent & highly professional. 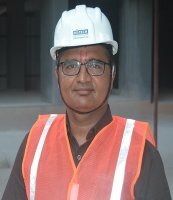 Having 25 years of experience in management and execution of civil construction, including 5 years of experience in USA. 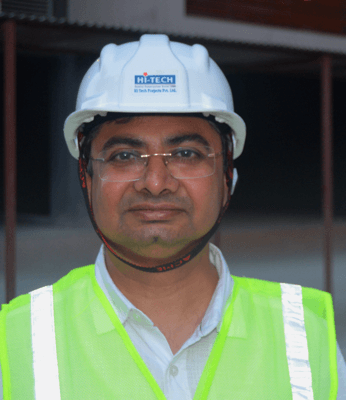 Armed with an international exposure of best practices and latest know-how, his dream has been to transform the perception of construction businesses in India by making Hi-Tech the symbol of professional integrity. 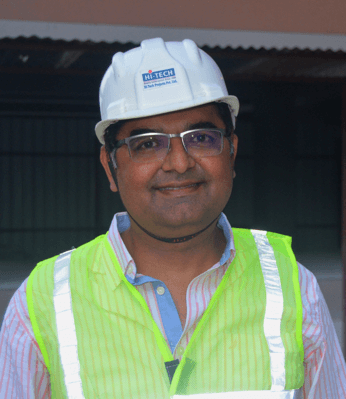 He is having 21 years of rich experience in execution of residential, commercial and industrial civil construction. During his tenure he has worked with reputed companies like JMC, K Raheja corp., Arvind Group. etc. He is associated with Hi-Tech since last six years. He is technically sound along with expertise to execute project in time as well as with good quality. His strong network helps company to enhance resources as well as fast mobilization of project. He is having 18 years of rich experience in execution of Industrial, Institutional and large scale high end residential projects. Each projects executed by him are monuments for our company. He is associated with Hi-Tech since 2008. His knowledge and expertise of finishing creates a different benchmarks. 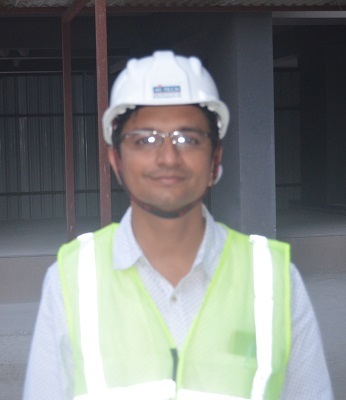 His strong knowledge of project planning helps to complete all projects on time.